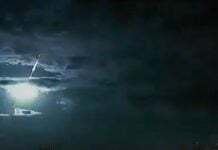 A mysterious and still unexplained blast lit up the sky over Siberia on March 6, 2014. So: What was it? A rocket malfunction? 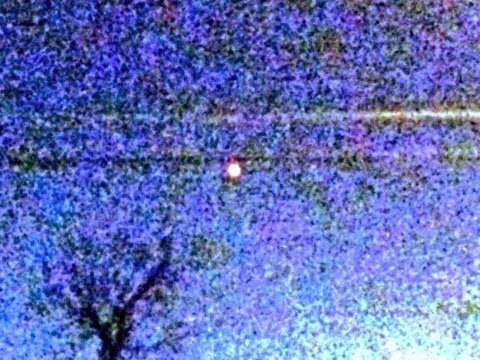 A fireball explosion? 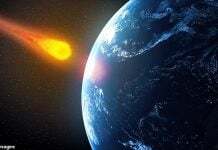 An explosion of unclear origin illuminated the sky over eastern Siberia on Thursday morning, leaving frightened locals to speculate about an asteroid or malfunctioning rocketry. The blast, for which no official explanation has been offered, was witnessed by the population of the Kyrgydai village in Russia’s Yakutia region. 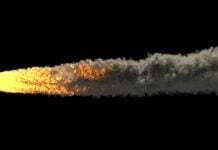 I would go for an fireball explosion even though a landing module from the International Space Station, or even a stray ballistic missile could also be responsible for such an incredible event. However, no man-made rocketry was publicly scheduled to fly over Yakutia on the date of the explosion. But the area has been hit by debris from Russian carrier rockets at least four times in the past. Moreover, Russia is building a new spaceport in the far-eastern Amur Region, but it is not to become operational until 2015. Another blast in the sky was reported on Tuesday, March 4 2014 in the western Siberia this time. Again, no explanations have been offered yet!